Cristina ma provoaca la o leapsa foarte interesanta dar in acelasi timp o idee si time consuming. Ideea este sa postez replicile cele mai inteligente sau cele care m-au impresionat cel mai tare in filmele mele preferate. De-a lungul timpului am vazut foarte multe filme care mi-au ramas in suflet, asa ca imi va fi putin dificil sa aleg doar cinci. 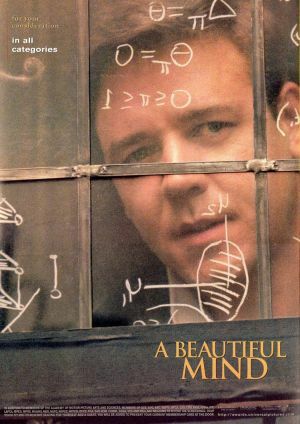 A BEAUTIFUL MIND nu putea sa lipseasca din topul filmelor mele preferate. Consider ca pe langa Gladiator, asta este filmul in care Russell Crowe isi arata adevaratul potential artistic. MAR ADENTRO (pentru ca ador filmele triste ). Joaquín: There’s only one thing worse than having your son die on you… him wanting to. THE FOUNTAIN este bineinteles tot o drama dar care mi s-a lipit de suflet pentru ca este plina de simboluri, de iubire si de tristete care iti sfasie sufletul. Tom Creo: From your trip. Tom Creo: Why are you telling me this? 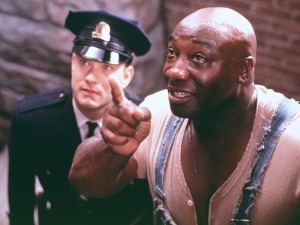 THE GREEN MILE – un film foarte crud, dar in acelasi timp potrivit cu realitatea care ne inconjoara. Arlen Bitterbuck: Do you believe that if a man repents enough for what he done wrong, than he’ll get to go back to the time that was happiest for him and live there forever? Could that be what heaven’s like? Arlen Bitterbuck: I had a young wife when I was eighteen. We spent the summer in the mountains, made love every night. After we would talk sometimes till the sun came up, and she’d lay there, bare breasted in the fire light… that was my best time. 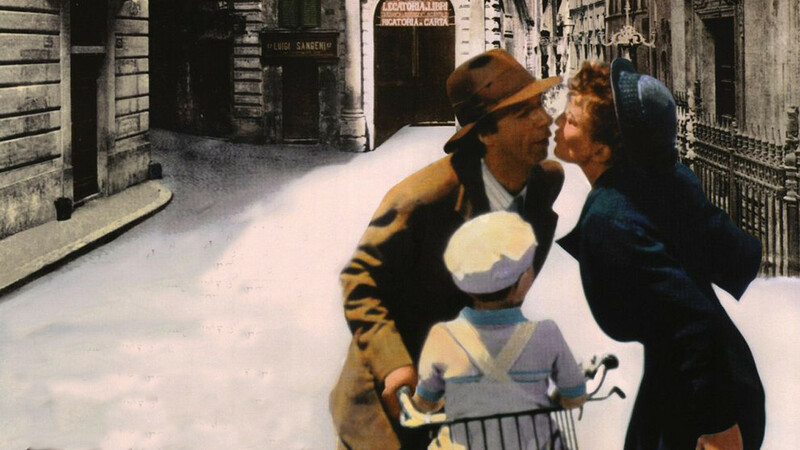 LA VITA E BELLA – am salvat ce e mai bun pentru final. Cred ca de departe se incadreaza pe locul 1. 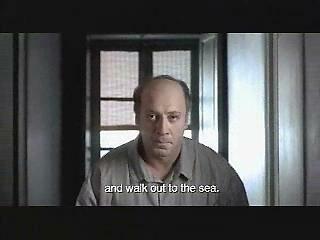 Este un film remarcabil, exceptional! Un adevarat must see! O dragoste puternica poate transforma calatoria spre moarte intr-o joaca de copii. Guido: You can’t imagine how much I feel like making love to you. But I’ll never tell anyone, especially not you. They’d have to torture me to make me say it. Guido: That I want to make love to you – not just once, but over and over again! But I’ll never tell you that. I’d have to be crazy to tell you. I’d even make love to you now… right here for the rest of my life. Giosué Orefice: “No Jews or Dogs Allowed.” Why do all the shops say, “No Jews Allowed”? Giosué Orefice: Why doesn’t our shop have a “Not Allowed” sign? Guido: Well, tomorrow, we’ll put one up. We won’t let in anything we don’t like. What don’t you like? Leapsa merge mai departe spre oricine doreste, desi mi-ar placea tare mult sa ii aflu parerea Anei, a Mihaelei si a Mihaelei D.
Vai Simona ador filmele din topul tău, excepţie făcând Mar Adentro pe care nu l-am văzut. Ancuta, se vede ca avem gusturi asemanatoare. Neaparat trebuie sa vizionezi si Mar Adentro. Dar te avertizez sa ai sevetele prin preajma – eu una am avut nevoie de ele! Am vazut Mar Adentro si A beautiful mind si mi-au placut foarte mult. Amandoua sunt un must seen !